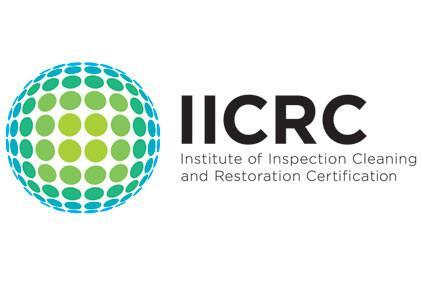 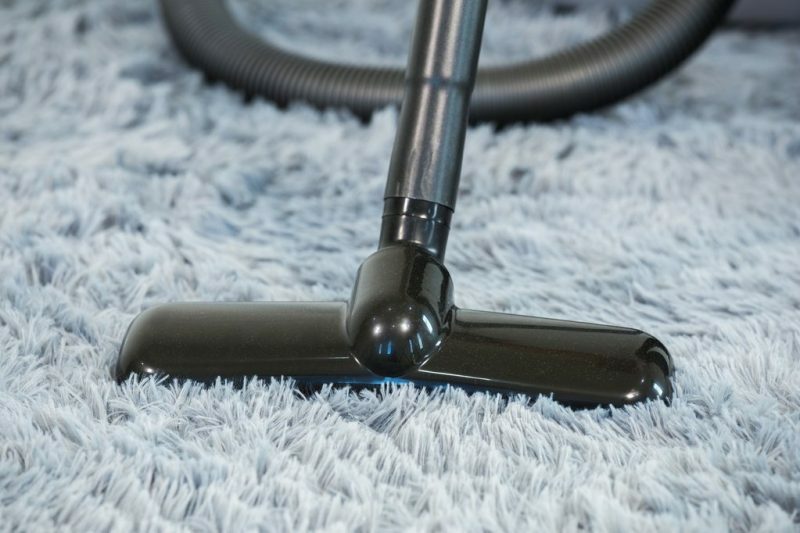 How Often Should You Consult a Carpet Cleaning Company? 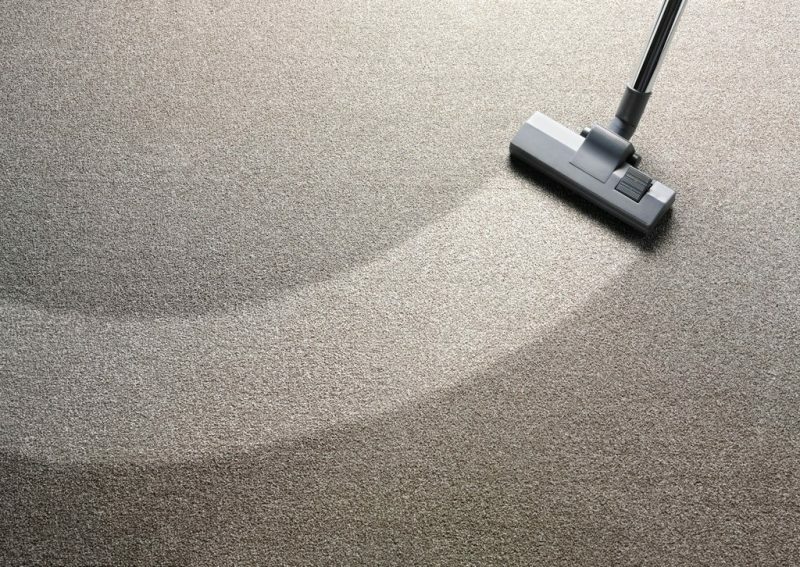 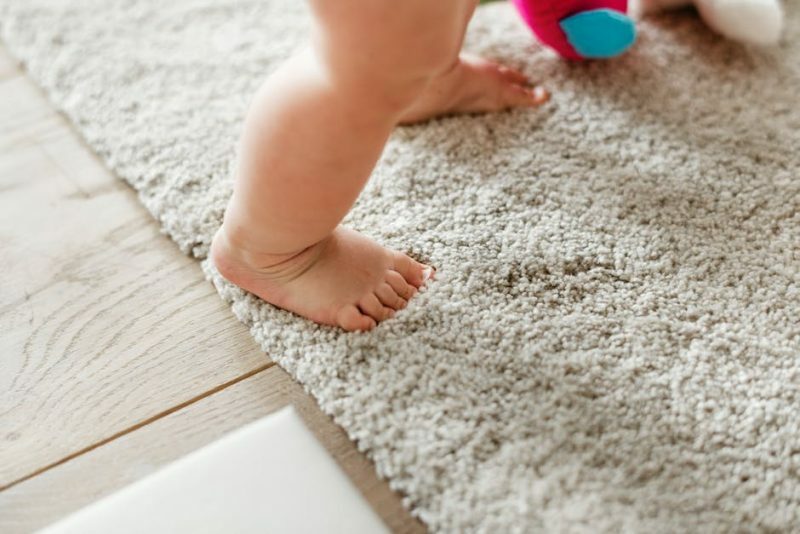 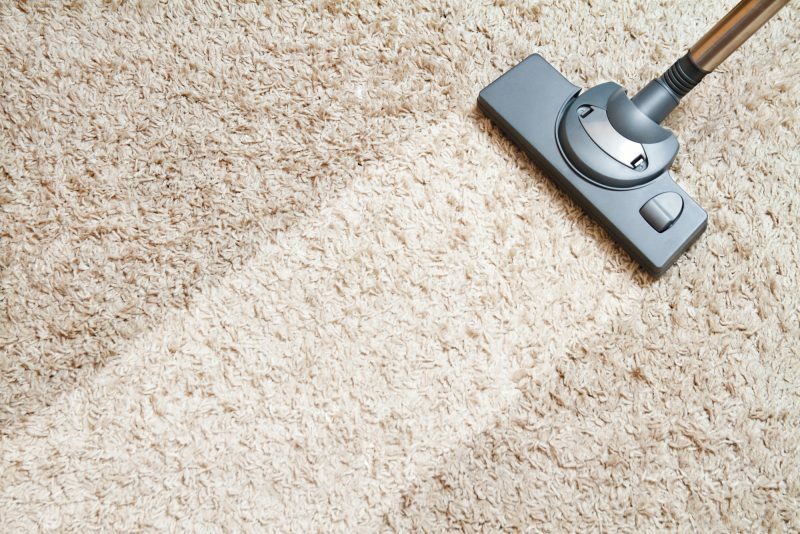 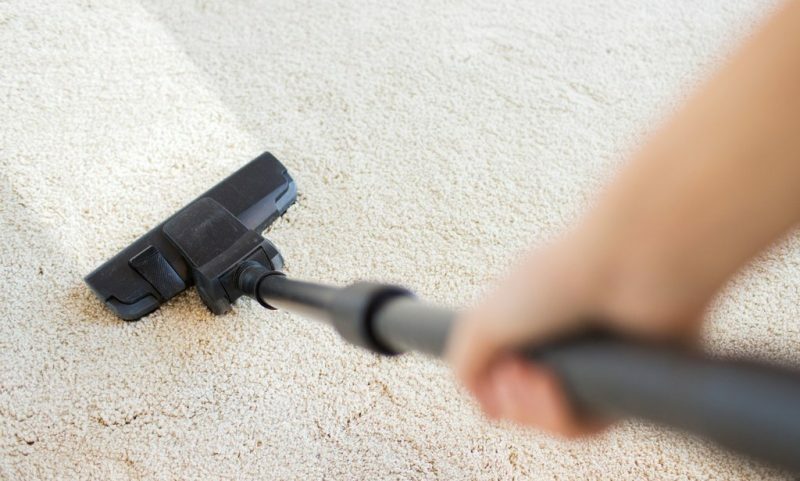 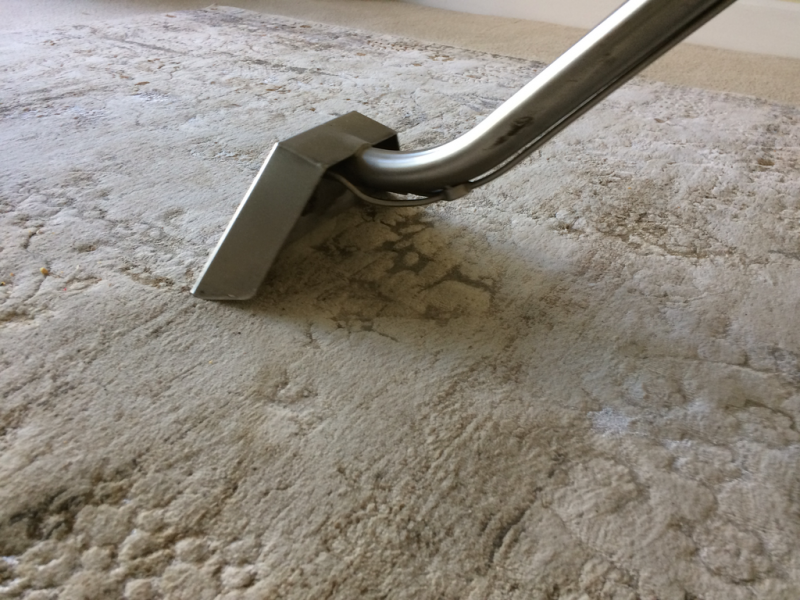 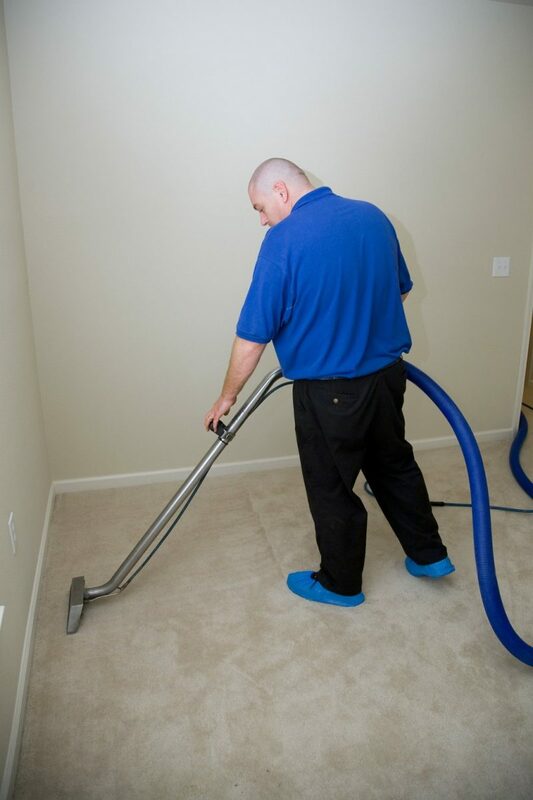 Know Which Carpet Cleaning Service is Right for You? 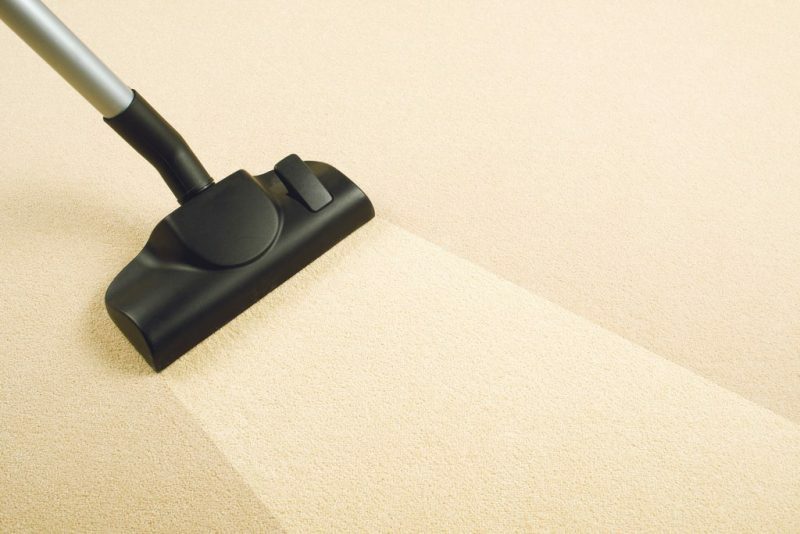 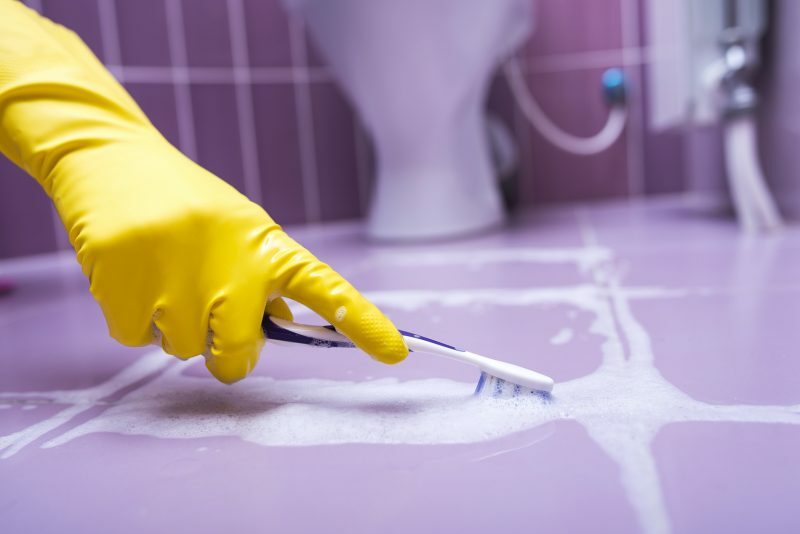 BEWARE of who you choose to clean your carpet, tile & grout, and upholstery!